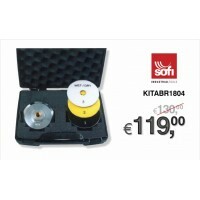 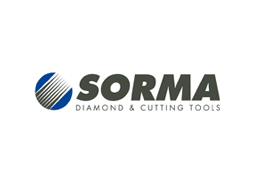 Set of diamond tools for cutting and drilling operations.Package include:3 Diamond Turbo blade ..
PROMO MARMOTEC - SET POLISHING "DRYFACE XT"
Optimal performans both in roughing and finishing, excellent tool life on all materials. 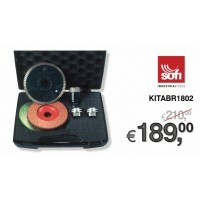 Dry and wet..
PROMO MARMOTEC - SET POLISHING "DIAHARD XT3"
Set for excellent finishing with only 3 steps. 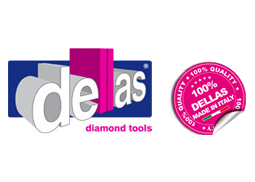 Dry and wet applications.Package include:Diamond poli.. 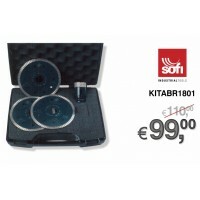 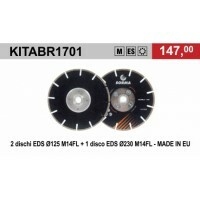 KIT DRY CUTTING BLADES EDS- In the package:1 blade EDS2302 blades EDS125- Electroplated s..